It's nearly October and the traditional musical drought of winter will soon be upon us. The labels usually wind down their year with a rash of fourth quarter releases and then, come November, precious little new music until well into the new year. 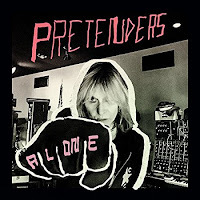 No matter, true believer, 'cause the month that ends with Halloween offers plenty of tunes to chew on through the Christmas holiday with both new albums and classic rock reissues appearing on your favorite store's shelves. 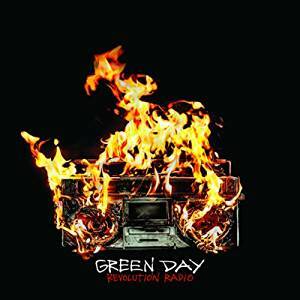 Green Day - Revolution Radio BUY! Meshuggah - The Violent Sleep of Reason BUY! NoFX - First Ditch Effort BUY! 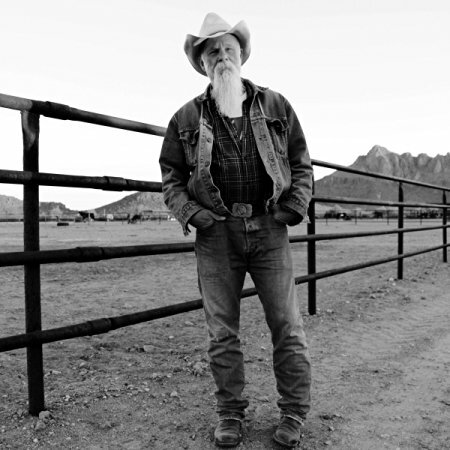 Seasick Steve - Keepin' the Horse Between Me and the Ground BUY! Todd Snider - Eastside Bulldog BUY! John Wesley - A Way You'll Never Be BUY! 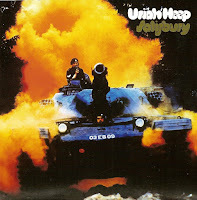 Yes - Tales From Topographic Oceans (Expanded Edition) BUY! Big Star - Complete Third BUY! 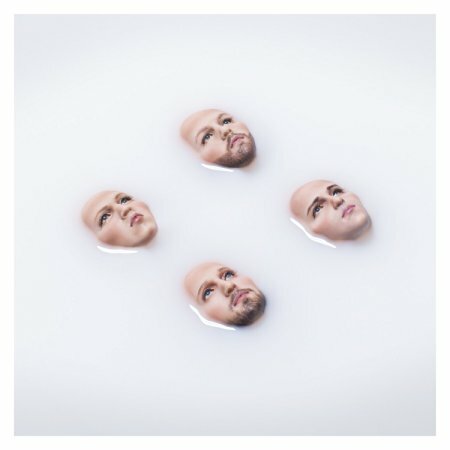 Kings of Leon - Walls BUY! David Crosby - Lighthouse BUY! Big Dave McLean - Better The Devil You Know BUY! 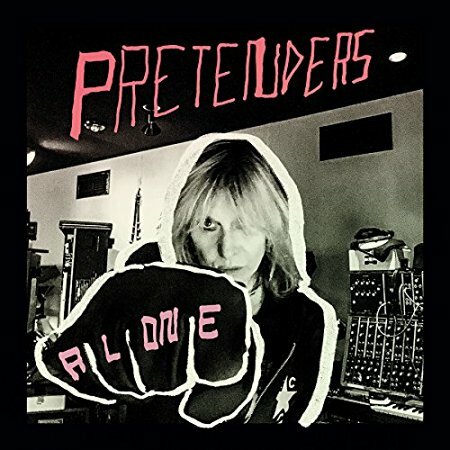 The Pretenders - Alone BUY! The Security Project - Live 2 BUY! 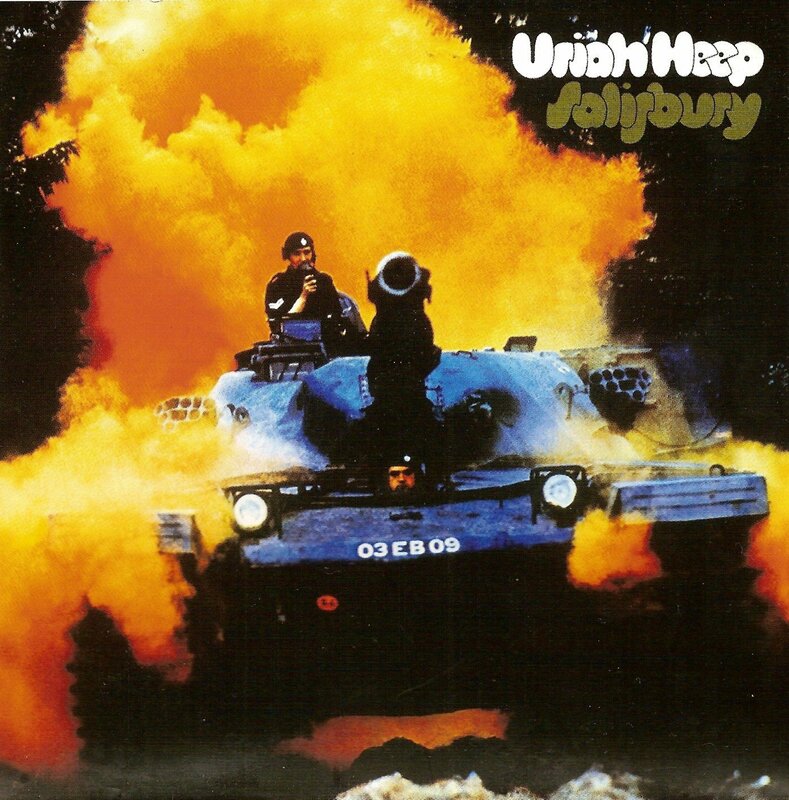 Uriah Heep - Salisbury (deluxe reissue) BUY! 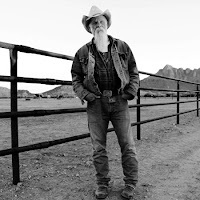 Album of the Month: Seasick Steve's Keepin' the Horse Between Me and the Ground is the expat bluesman's eighth studio album, the Oakland, California native delivering an inspired mix of blues, boogie, rock, folk, and Americana music with his usual whipsmart lyrics. Beloved in his adopted U.K. homeland, it's been ten years since Seasick Steve released his acclaimed debut album, Doghouse Music. If you're a blues fan and don't know Seasick Steve, it's high time you checked out this talented troubadour!